Here at London Locks, we offer a range of security fob options to our customers throughout London. Key fobs are one of the main parts of a keyless entry system and allow you to simply touch or hover over an electronic pad to allow entry to a premises. Key fobs are much harder to copy making it a more secure entry system over standard keys. We have years of experience in the industry and offer both new and replacement key fob options. 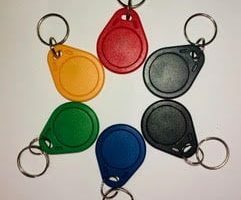 If you’re based in the London area and are interested in key fobs for your buildings, then be sure to contact us. We offer a rapid service and competitively priced quotes. Similar to fobs, security cards operate in very much the same way. 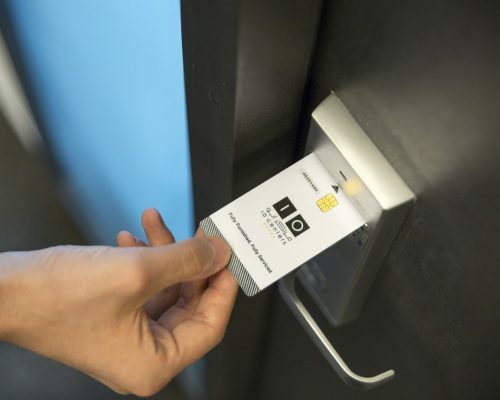 From main entrances to internal doors, security cards can be used to grant or restrict access to certain parts of a building. 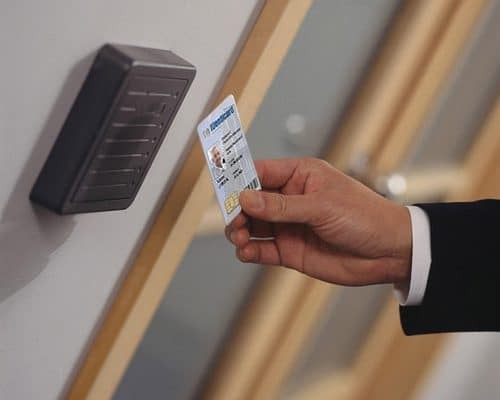 Whilst doors are the most popular way to use security cards they can also be used for a number of other things such as logging onto a computer or opening attendance records. 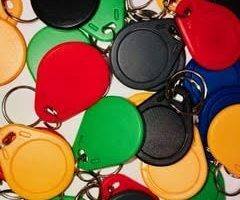 Why Choose Us For Key Fobs in London? When it comes to key fobs and cards in London, be sure to make London Locks your first port of call. We have years of experience in the industry and are well-known for the service we provide. From home security fobs to security cards for your business, we have a great range of options to choose from. For more information on our security fobs and cards, be sure to get in touch with us today.